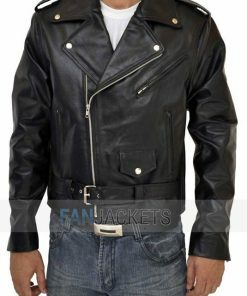 That Awkward Moment Jacket by Zac Efron | FREE SHIPPING! 100% Cotton is perfect for summers because it’s breathable and easy to move around with. Front button closure so can layer it with a t-shirt. Two inside pockets to keep your valuables safe and two outside pockets which work great as hand warmers. Buttoned tab cuffs boost your jackets style. Grabbed in one piece, loving the look and very warm keeping. It’s still cold out there, and this jacket is working out good, just for that particular situation. Plus the fitting is great. I don’t mind getting myself another one from here. I wanted to get this for my cousin, but he didn’t find it attracting. By looking at the price and the look, I was in the mood to purchase it. So I decided to buy for myself instead. As I received the jacket, my cousin is kind of in regret feeling. He is not showing it, but I know he is. I’ll get for him one soon. outstanding among other online stores ever experience. Zac Efron wore this coat in the movie That Awkward Moment. 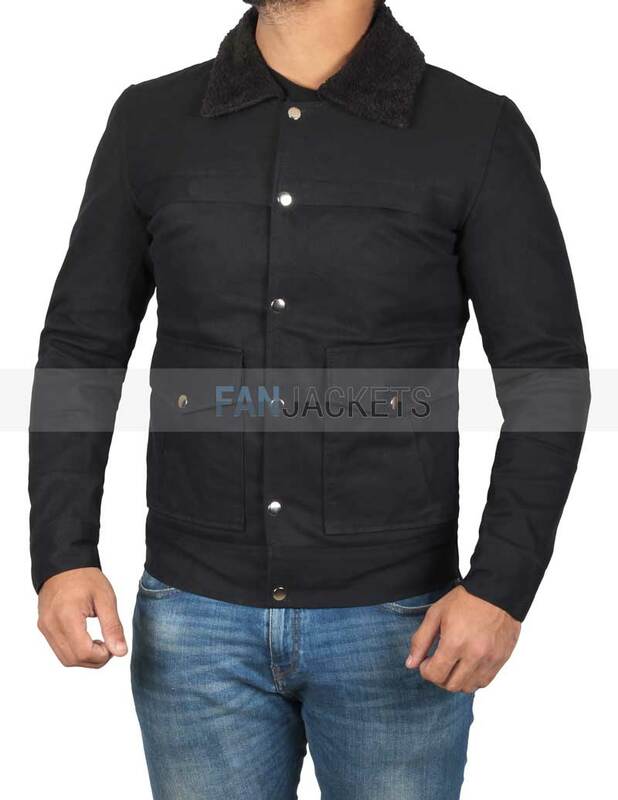 We give you That Awkward Moment Jacket at a decent cost, empowering you to have an extremely modish outfit. 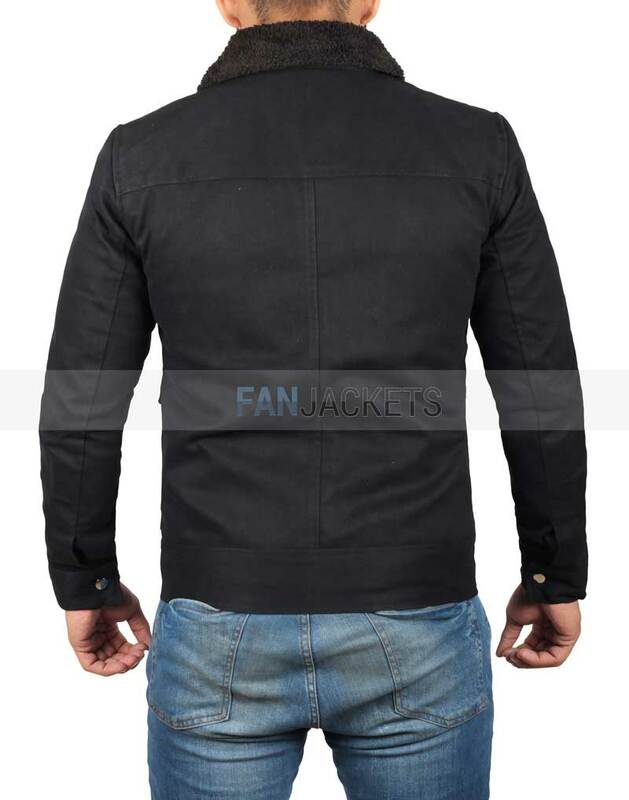 Zac Efron Jacket That Awkward Moment is created using Heavy duty denim. Fleece inside will promise you comfort. It’s a great opportunity to redesign your style by requesting this outfit.